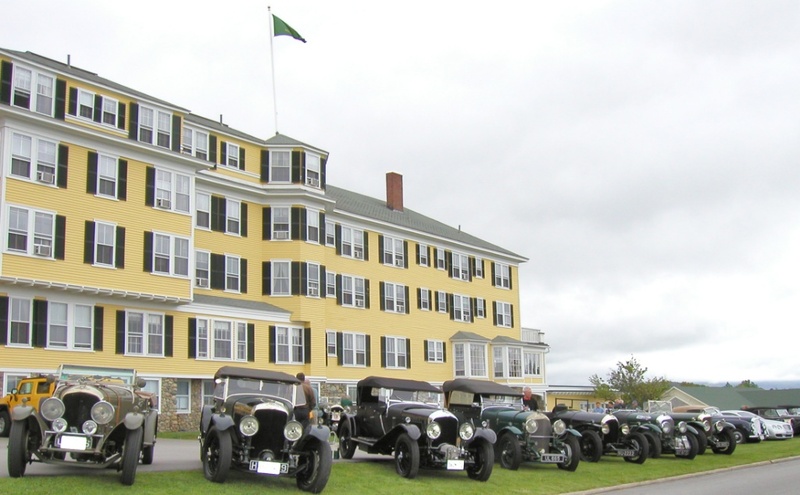 For almost ten years when I served as Director of Public Relations for Bentley Motors North America, I was privileged to be invited by the North American Bentley Drivers Club, to join the members each year for the North American Vintage Bentley Meet, usually held somewhere in the North-East United States. 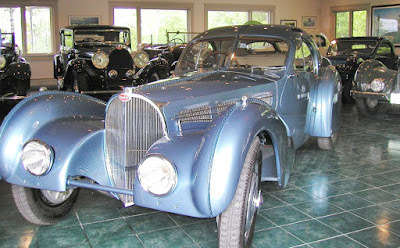 Being basically car enthusiasts the NAVBM was often held inside collections of rival makes to Bentley. In 2004 I was very privileged to join the BDC in Lyme, New Hampshire, to see the fantastic collection of Bugattis, belonging to the late Dr. Peter Williamson. 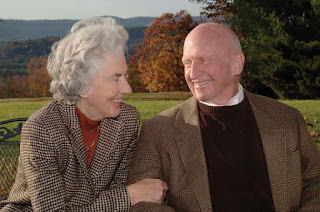 Peter Williamson was a very distinguished neurosurgeon, specialising in epilepsy. He was an enthusiastic teacher, and a tireless philanthropist. He passed away in 2008. Yes, I took photos, which I have reproduced here. However, the special moment was meeting Peter and listening to him recount the details of his rare Type 57SC Atlantic coupe. 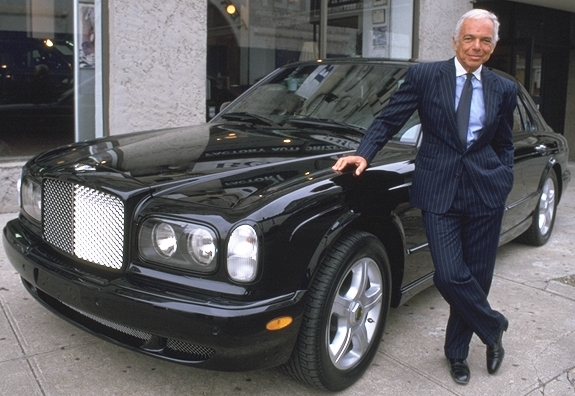 There are only two original 57SCs remaining in the world, the second owned by fashion icon Ralph Lauren (also a Bentley owner). 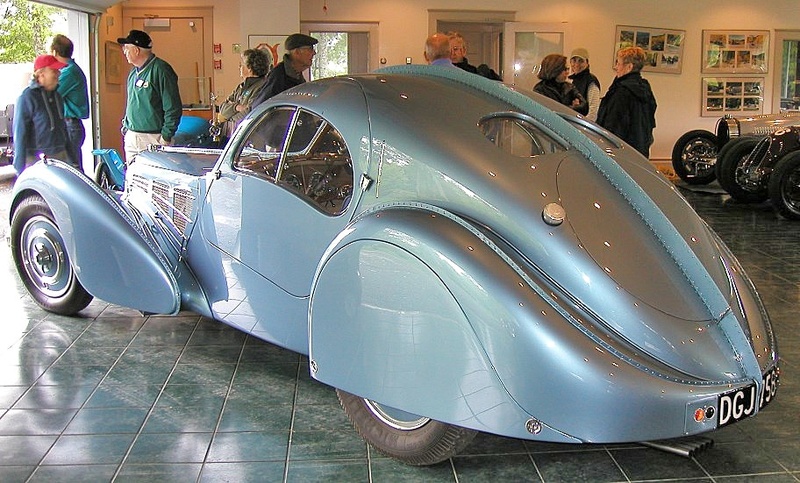 The 57SC Atlantic was based on the Aerolithe Electron Coupe, a show car built for the 1935 Paris Auto Salon. 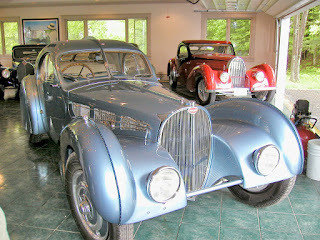 The car’s low-slung, pontoon-fender design was designed by Jean Bugatti, son of founder Ettore Bugatti. 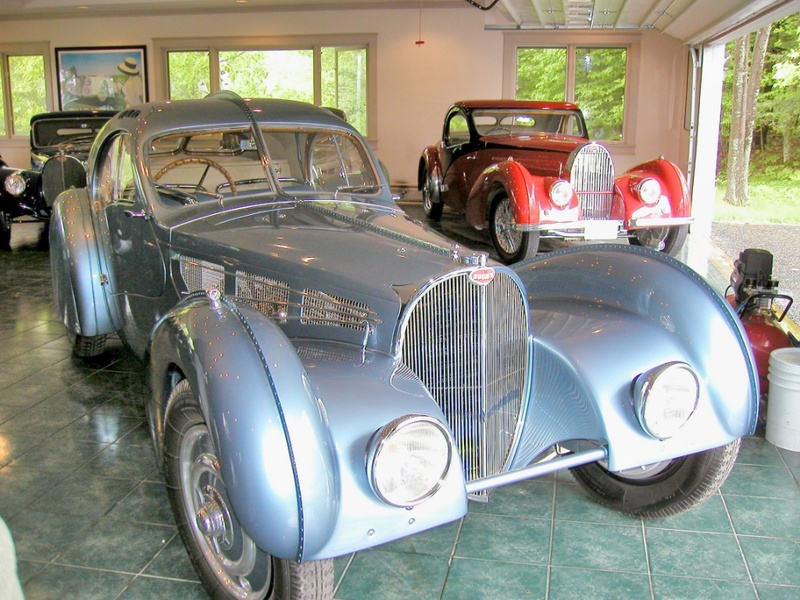 The show car was made from magnesium panels that were difficult to weld, and so Bugatti employed the car’s distinctive riveted seams. And while the three production Atlantics were built of weld-able aluminium, the seams were retained as a design cue. At the time I visited the display I understood the significance of Peter’s collection, because Dr. Ferdinand Piech had desperately tried to buy the Atlantic coupe to add to his own collection, which includes a Royale. 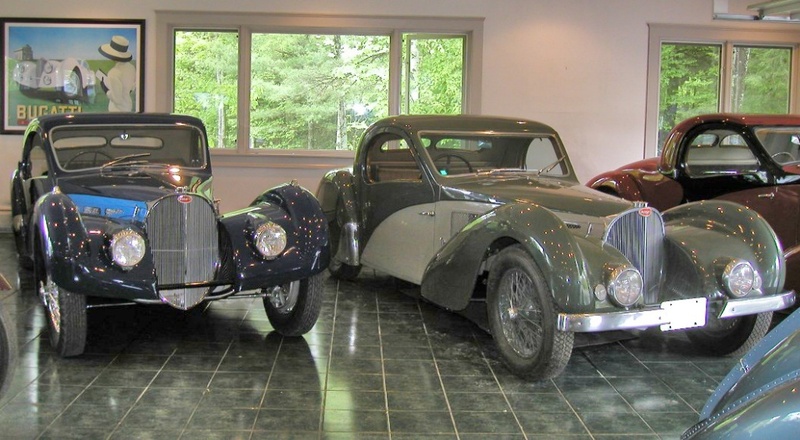 However, following Peter’s passing the entire collection was sold by Gooding & Company, and the final price of the Atlantic coupe moved me to mention the visit to Peter’s barn in Lyme and reveal the wonderful photo opportunities the visit provided. The estate of Peter Williamson sold the late car collector’s prized 1936 Bugatti 57SC Atlantic to the Mullin Automotive Museum in Oxnard, Ca., for between USD$30 million and USD$40 million. Any figure in that range would make the Williamson Atlantic – a heartbreakingly-beautiful piece of European automotive sculpture, considered the epitome of French Art Deco styling – the most valuable car known to have changed hands. A very large proportion of the sale funds were directed to a variety of foundations which will benefit the work of epilepsy research teams nominated by Peter Williamson. 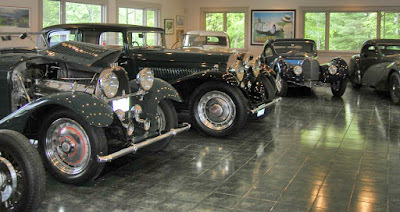 The Mullin Automotive Museum, founded by noted car aficionado Peter Mullin and housed in a facility formerly owned by Los Angeles Times publisher Otis Chandler, is dedicated to the preservation of French classic cars of the 1930s. When one looks back on life’s experiences, it’s moments like this which place a great value on where life takes you. I was lucky enough to see the Williamson car in Montreal and at the Boston Museum of Art and also to have seen Ralph Lauren's car at Pebble Beach in the 80s also. They are beautiful and unique. Jeff Burnett - Warren, VT.